Interim superintendent Patricia Willis has been leading the district since May. 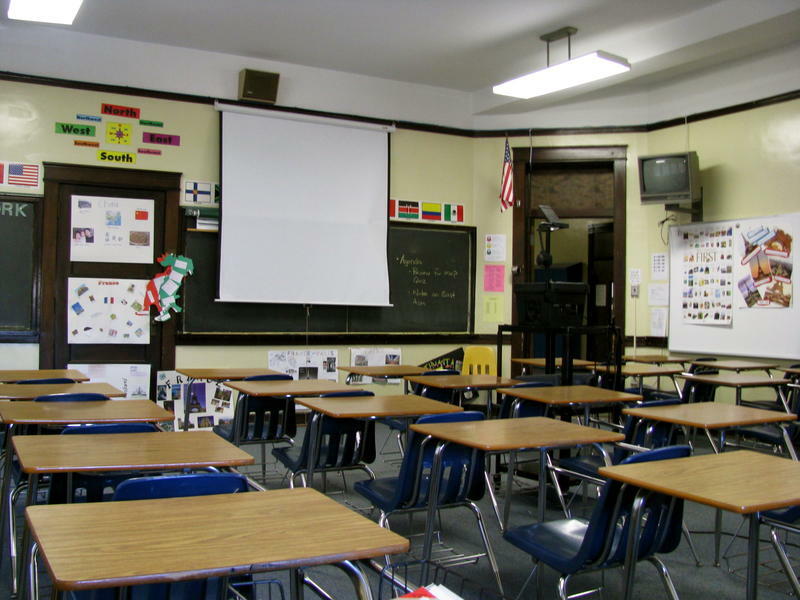 As School Board Chair Paula Wright told our partner News4Jax Monday morning, the plan is to vote on a contract for the new leader before July. “Our process will lead us to name someone middle (of) May, name that person so we can make certain that the negotiations take place and the contract is done so they can start July 1,” Wright said. Board members have said at previous meetings, that timeline is a good thing, and will allow the new superintendent to learn about the district and help shape the upcoming year. But board member Scott Shine said he wants to hit the brakes because three new members could be elected soon after. Shine potentially faces two opponents in his board seat re-election bid. In addition, Wright and board member Becki Couch are term-limited out. If any candidate running for one of those seats gets at least 50 percent of the vote plus one in the August primary, they’ll win their race. In races in which that doesn’t happen, the top two will be on the November ballot. Shine said that means the board’s decision on the new superintendent should wait until either August or November, depending on when the new members are chosen. The board is currently holding public meetings to hear what people want in a superintendent as well as working with a search firm. Shine said that work should continue. 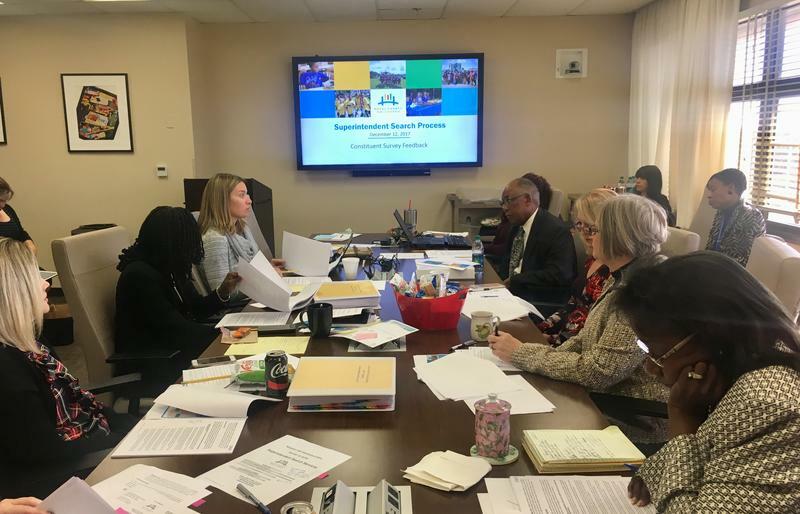 The Jacksonville Civic Council emailed board members in December asking the school board to hold off on hiring a new leader until after the 2018 election. 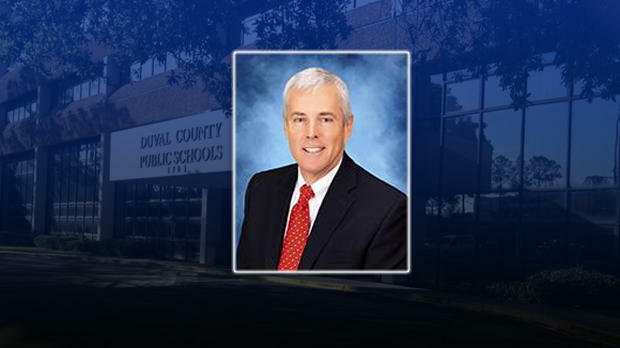 The Duval County School Board is looking for public input in its search for a new school superintendent. 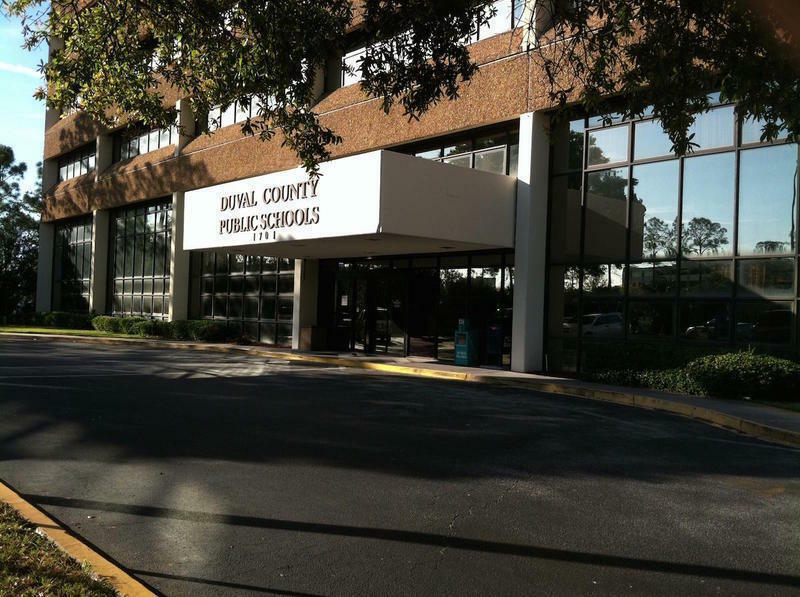 The Duval County School Board is hoping to hire a new superintendent by this summer — That’s what board members set as the goal at Tuesday’s meeting. A Jacksonville City Councilman wants to change the rules about who can serve on the School Board. This comes after a University of North Florida professor found out it’s illegal for him to hold both positions.